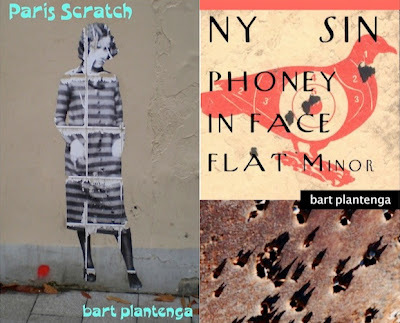 --Picks by bart plantenga, author of Yodel in Hi-Fi (University of Wisconsin Press, 2012) and the two urban-mirror, zen-street books Paris Scratch and NY Sin Phoney in Face Flat Minor (both on Barncott Press, 2012). 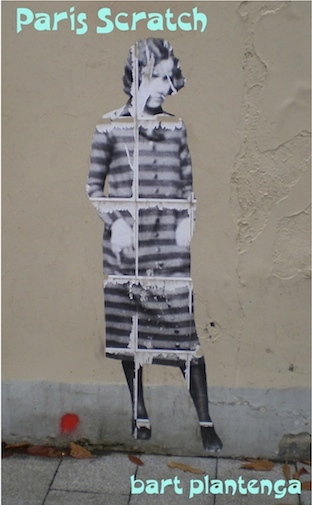 Please see a late addition to Ron Kolm's 2012 picks. As always, I hope you'll browse the numerous posts for the Best of The Small Press 2012. My copy of On Bolus Head by Carter and Gormley is more than deserving of its place on this list. The oversize volume is a work of book-making art filled with artistic and poetic genius. The poems are brilliant and the etchings are powerful. It is one our proud possessions and occupies a prominent spot on our bookshelves. Glad we got it before the limited edition is all gone!